A Radiant Mountain lies buried deep within us. Fulfillment in life, for those drawn to it, means uncovering and climbing that spiritual mountain as far as we can. Because it is a hidden and unseen territory, an inner world of the spirit, our questions abound. What is the spiritual path and where does it lead? 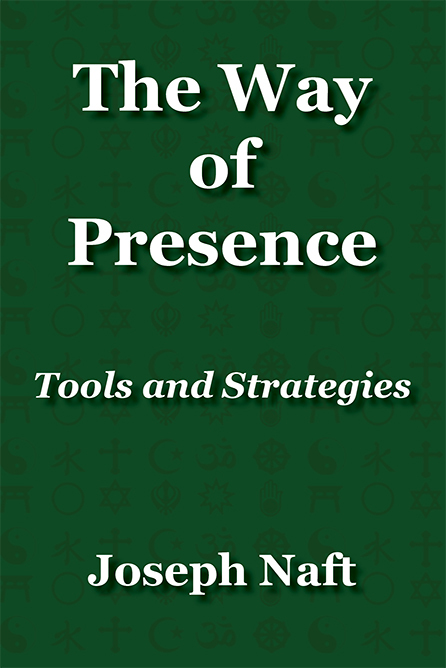 What is presence and how does it relate to spirituality and prayer? How can I develop my presence? How can I deepen my prayer? When the deeper reality stirs our heart, we look for a way to open to it, to be embraced by it, to integrate it into our life, and to serve it. The inner landscape of the spirit, however, remains beyond our perceptual capacities, untrained and undeveloped for that domain. But we can adopt a way of life that awakens our innermost self, a way that addresses our deepest yearnings and opens the sacred wellsprings of kindness and love: the way of intentional, intelligent, and heartfelt spiritual practice. In doing so, we find our path up that mountain. Bridging meditation, prayer, and presence, The Radiant Mountain presents sequences of week-long methods for cultivating spiritual presence and the many facets of our soul. 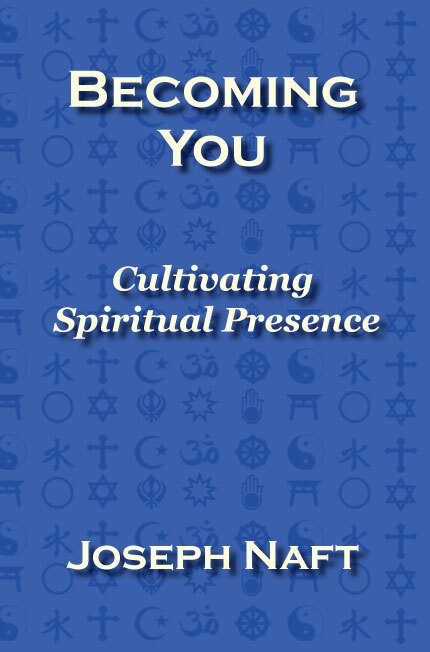 Offering ways to plumb the extraordinary depths of meditation and prayer, to enrich our daily life through presence, to awaken new perceptions, to develop our soul, and to become fully ourselves, this book brings simplicity of heart and clarity of mind to our spiritual pursuit. This book is a compilation of four years of Weekly Inner Work exercises from InnerFrontier.org. About the Author: Joseph Naft was born in a war refugee camp in northern Italy in the aftermath of World War II. That legacy of unspeakable evil engendered his abiding interest in how the seemingly intractable problem of human violence can be resolved. For over thirty-five years, he has studied Buddhist, Sufi, Christian, and Jewish spiritual practices in the United States, Europe, and the Middle East. 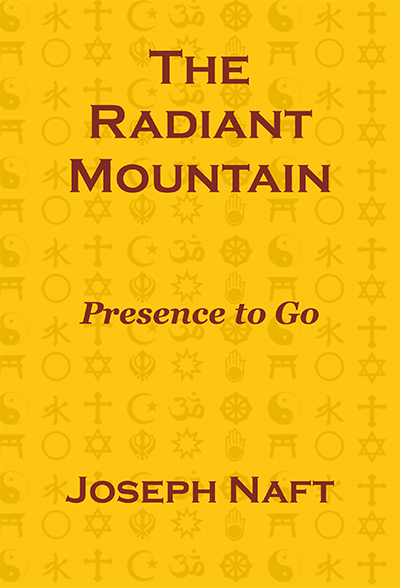 Joseph Naft has taught meditation and spiritual practices since 1976. 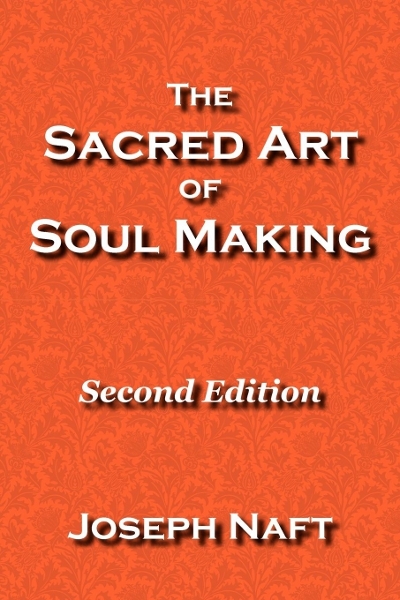 His other books include The Sacred Art of Soul Making: Balance and Depth in Spiritual Practice, Becoming You: Cultivating Spiritual Presence, and two novels, Agents of Peace and Restoring Our Soul.